We will be closed Saturday, April 27th, to host our second Saved by the Bell 5K & Fun Run benefiting AFLAC Cancer Center for Children & Malachi Russell. We hope to see you there! OUR FIRST YEAR OF S.E.R.V.I.C.E. 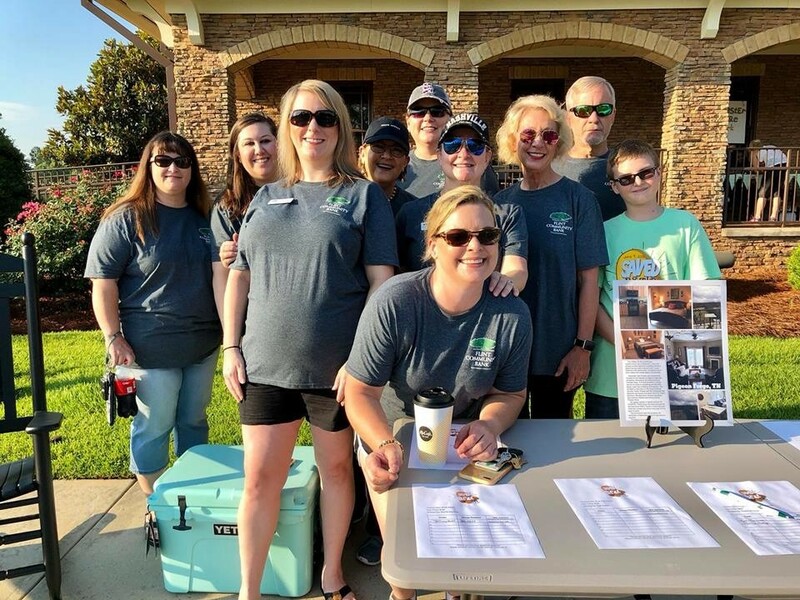 We hope to see you at our second Saved by the Bell 5K & Fun Run, benefiting AFLAC Cancer & Blood Disorders Center and Malachi Russell on Saturday, April 27th! 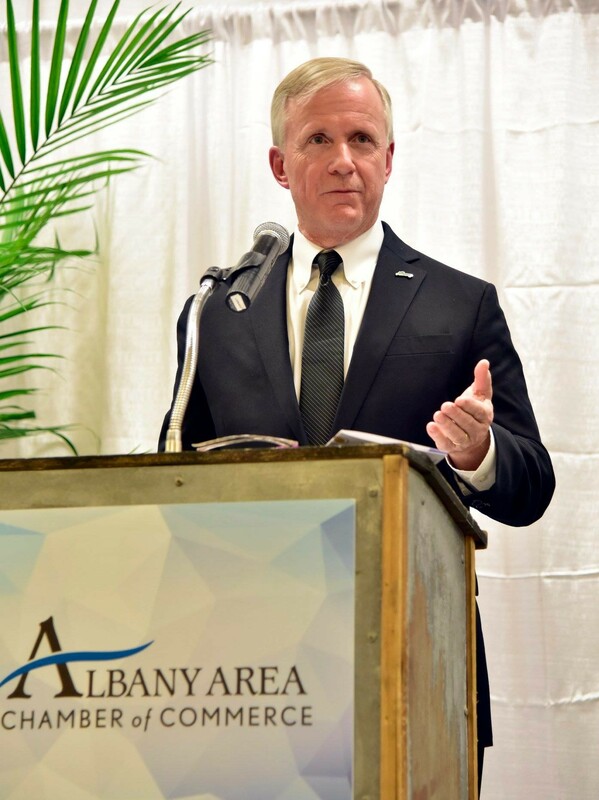 Our CEO, Scott Tomlinson, is the 2019 Chairman of the Albany Area Chamber of Commerce! We believe in our community and are excited for 2019! 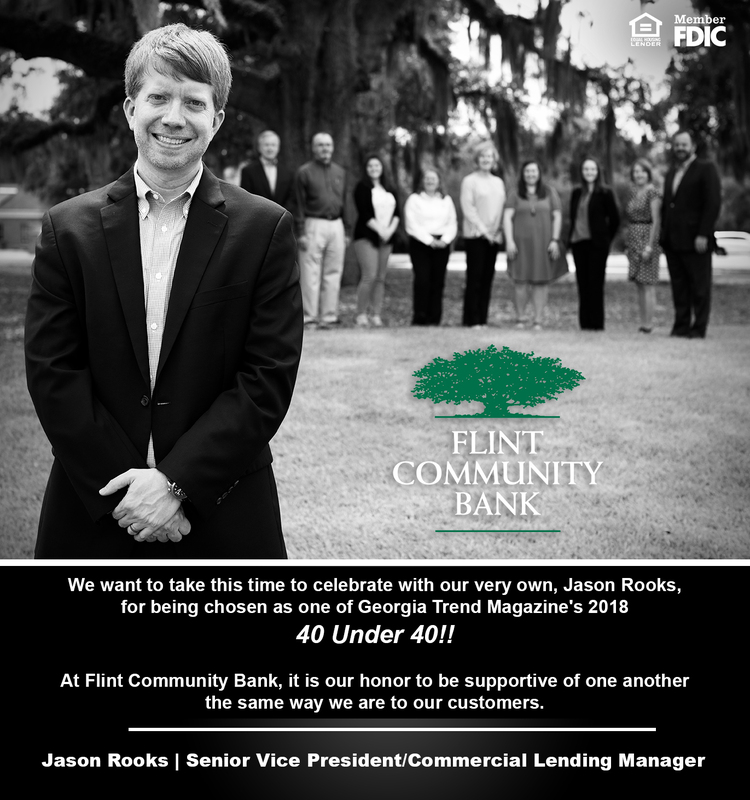 Congratulations, Jason Rooks, on being chosen as one of Georgia Trend Magazine's 2018 40 Under 40! We are honored to celebrate this achievement with you! Every Friday at Flint Community Bank is Blue Jean Friday. 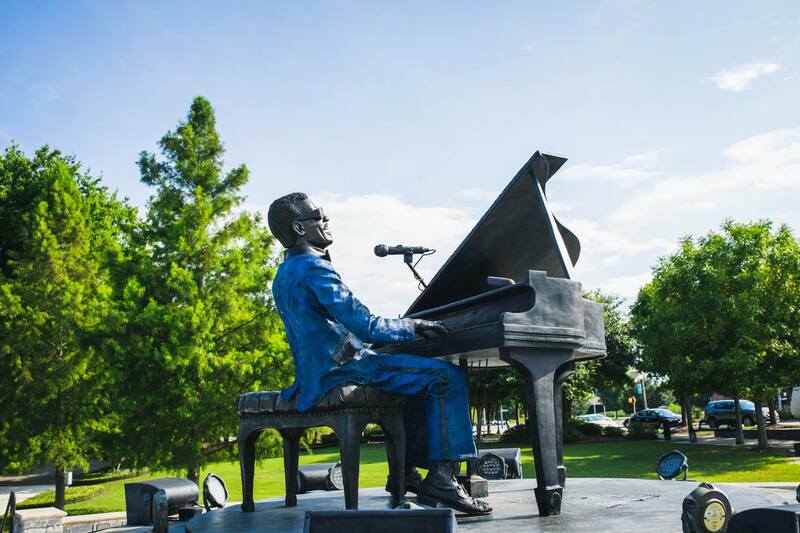 Each employee has the opportunity to pay $5 into our fund and wear blue jeans for that day. The money collected in our fund is for local and individual needs and charities. We love the chance to dress down, but love even more the chance to give back. Then again, that's what community is all about. Our staff has donated approximately $45,000 to give back to our community.